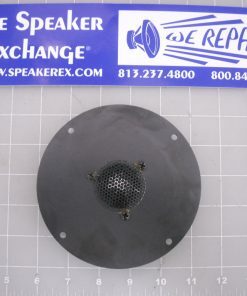 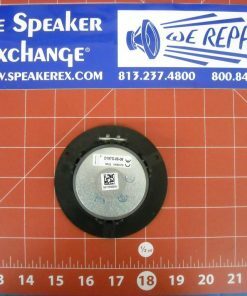 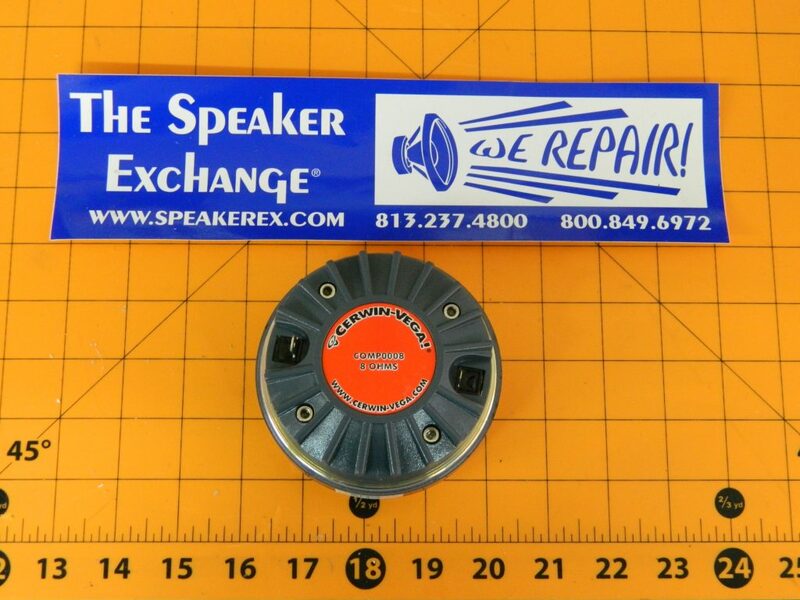 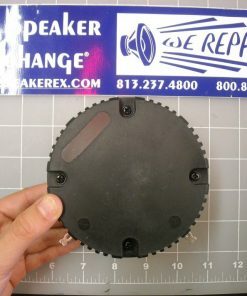 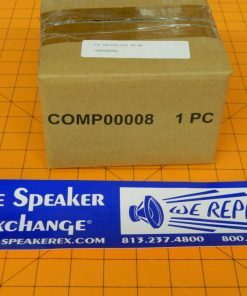 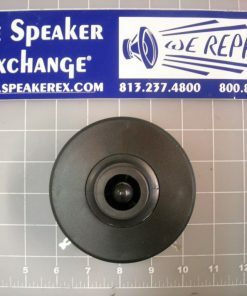 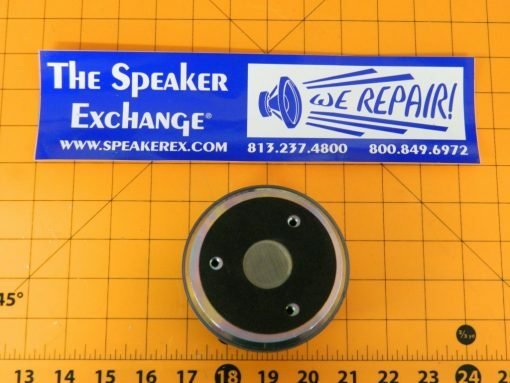 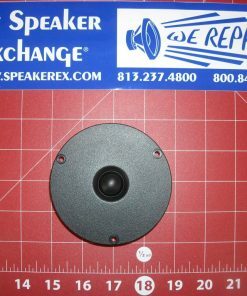 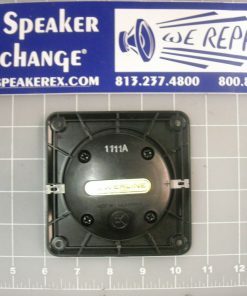 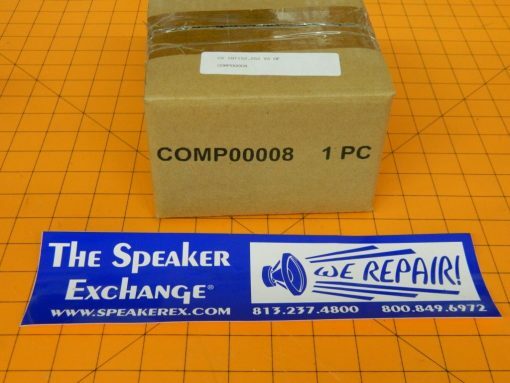 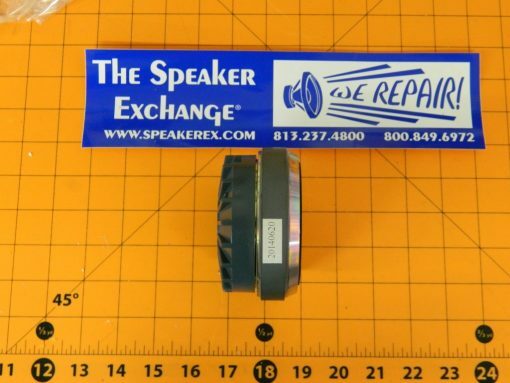 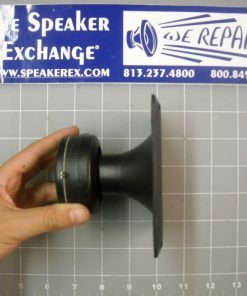 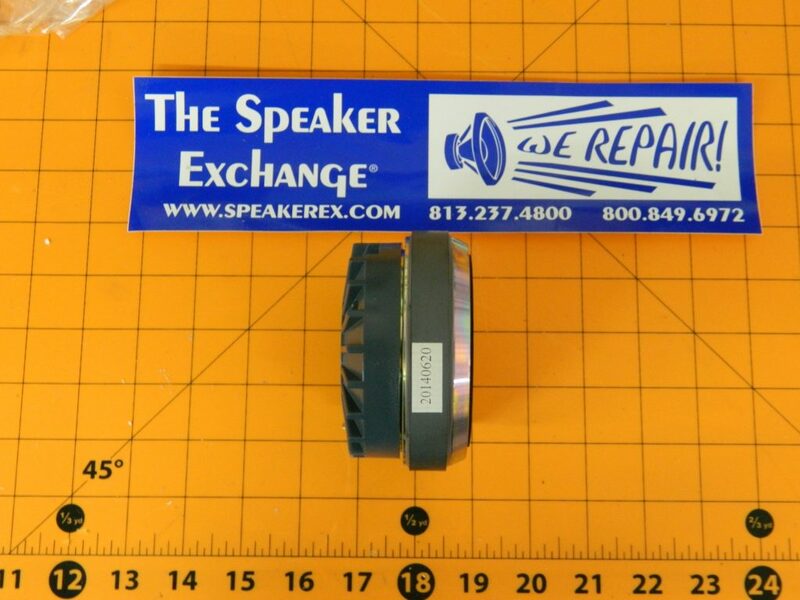 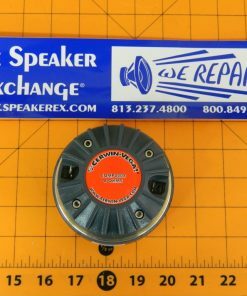 Brand New Genuine Cerwin Vega COMP00008 High Frequency Driver for Speaker Models iNTENSE! 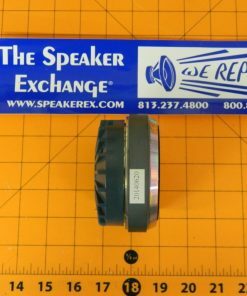 INT152 V2 and INT252 V2. 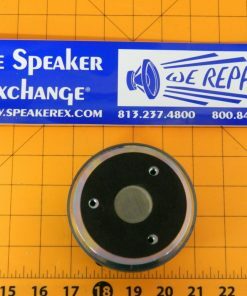 8 ohms.